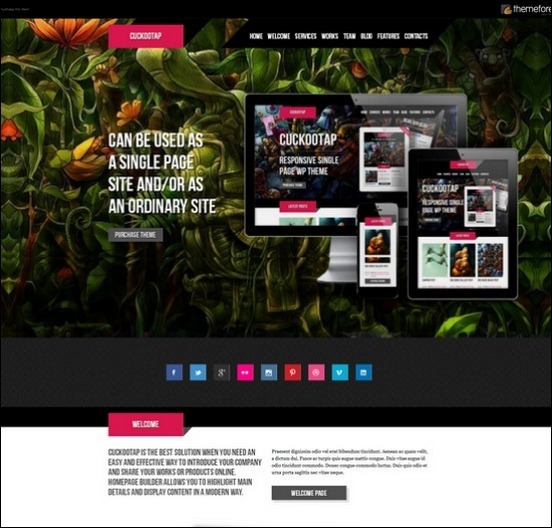 Well quite in recent time, we noticed that people have their interest moves a lot towards beautiful single page WordPress themes. 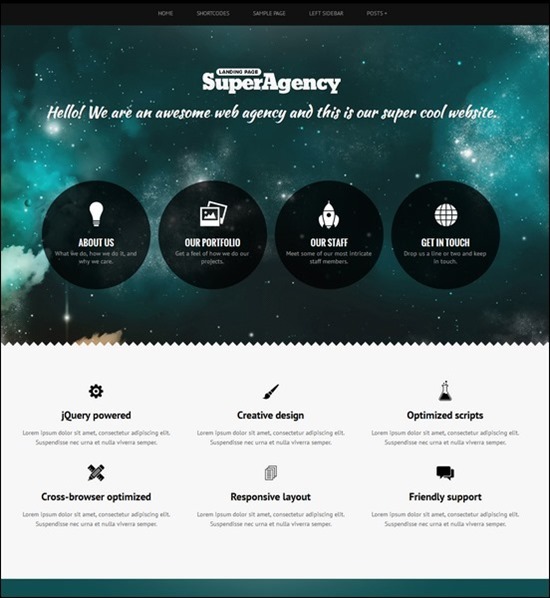 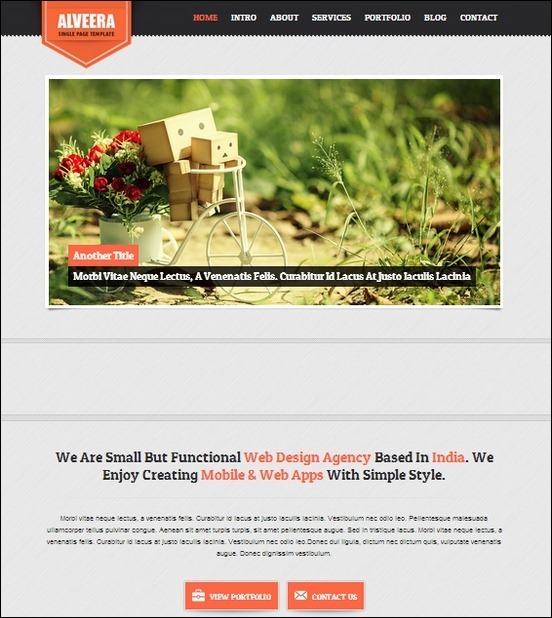 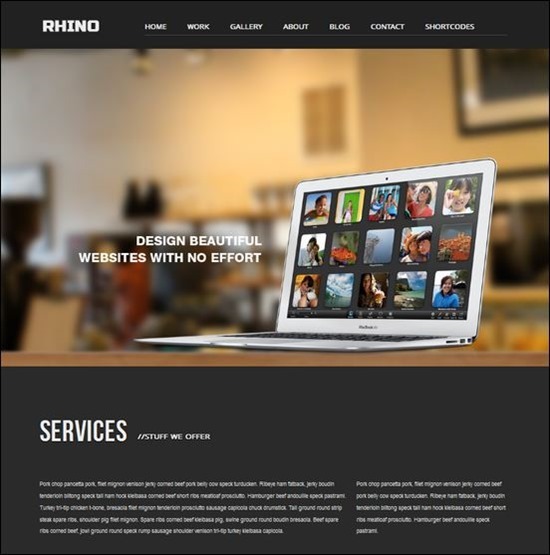 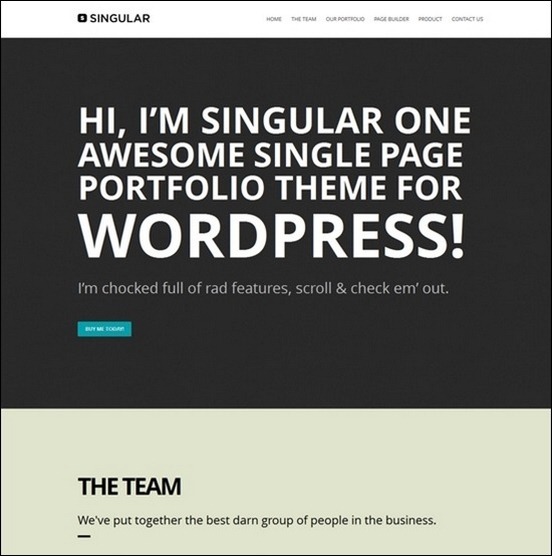 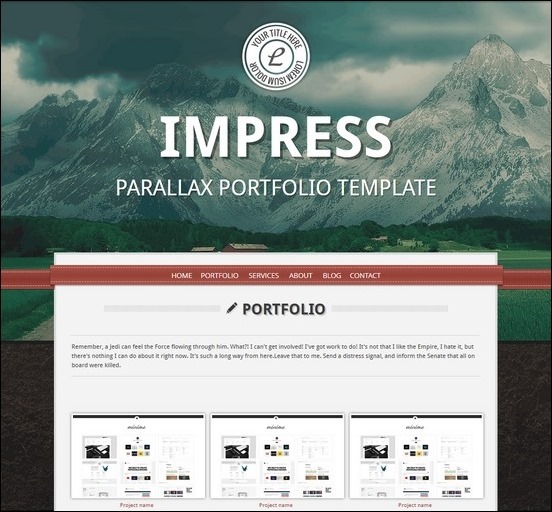 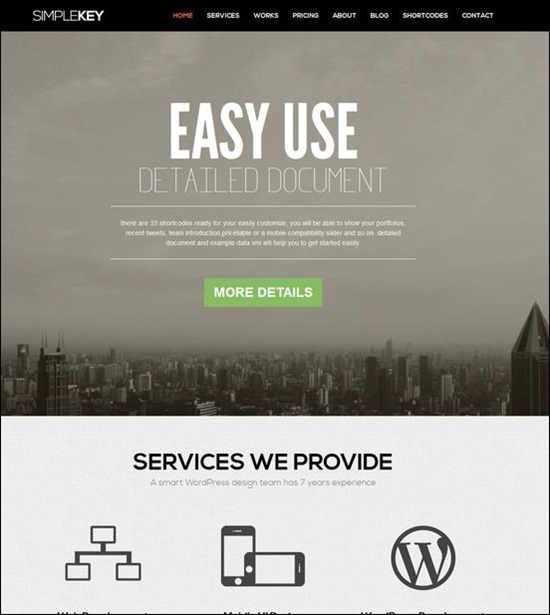 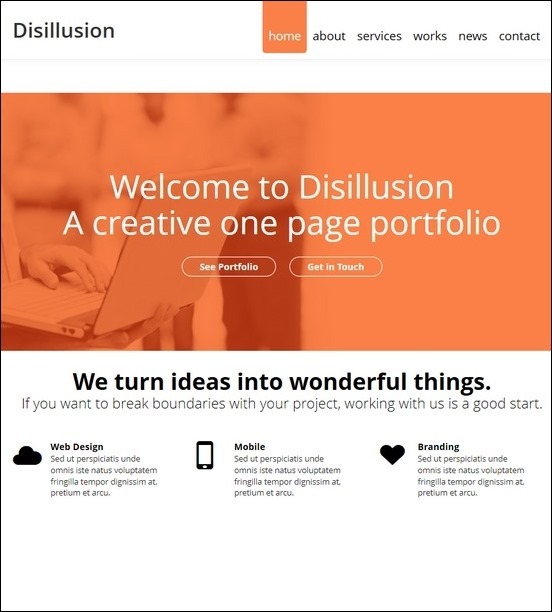 These single page themes considerably a very popular trend as it gives a huge cool single page theme look with offering great single page scrolling effects. 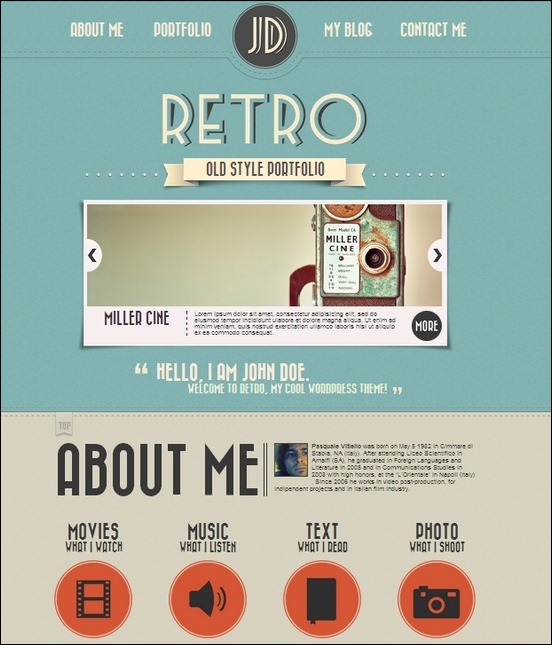 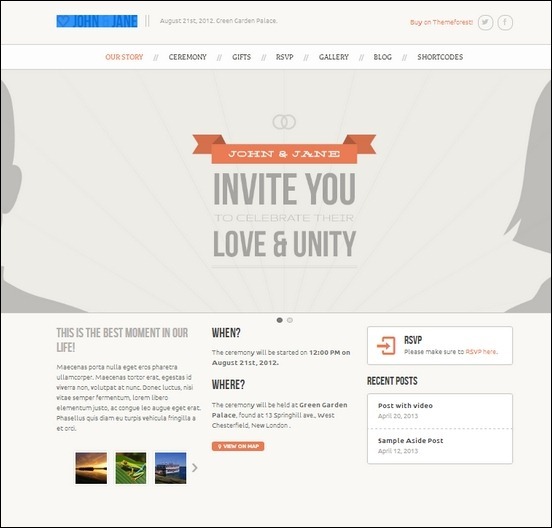 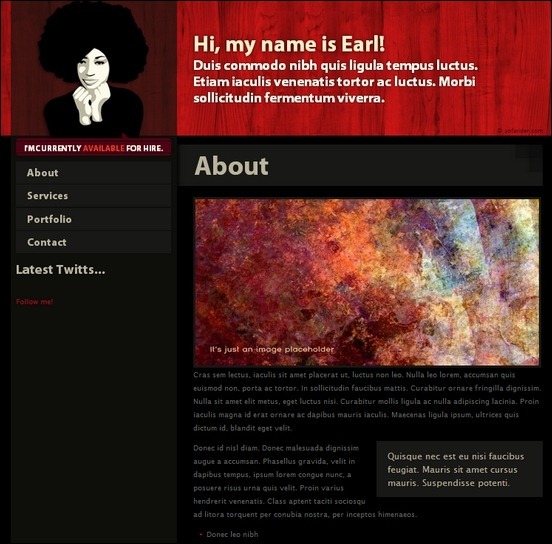 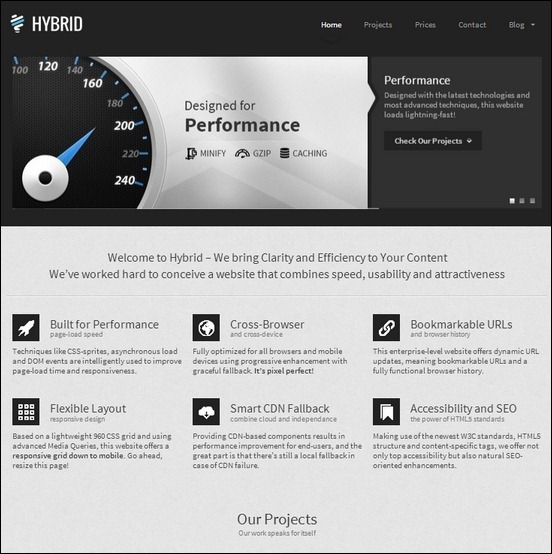 Considering the same, in this article I have collected 10+ beautiful single page WordPress themes.